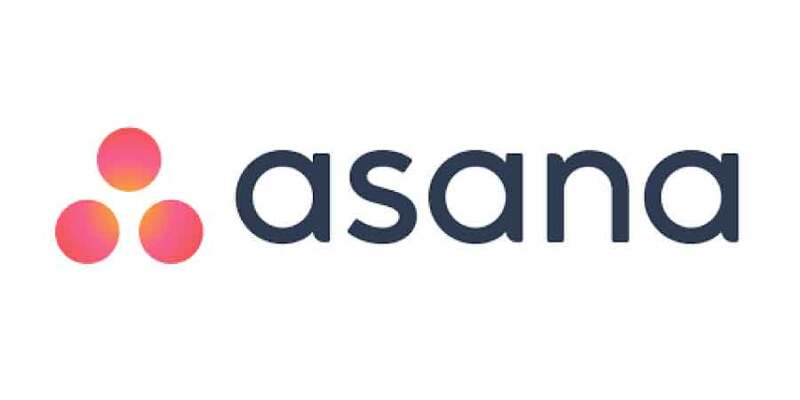 Asana is a hybrid task and project manager. It boasts iOS and Android apps, and a list of comprehensive collaboration features for both individuals and organizations. Asana is a hybrid task and project manager. It boasts iOS and Android apps, and a list of comprehensive collaboration features for both individuals and organizations. It is already a full featured solution but the guys over there don’t show any signs of slowing down. It is primarily Web-based. There are no desktop apps, but there are mobile apps. Every team member gets an account, and someone needs to set up Projects and Teams. Users join Projects and Teams as needed. Each project has a task list. Each task can have sub-tasks, as well as an assignee, due date, attachments, comments, tags, and followers. You use these tasks and sub-tasks to track work. The comments and other data help you understand what’s happening with the task so that you don’t need to discuss matters over email or some other way. As tasks and sub-tasks are completed, all of their history and everything that occurred ends up being attached to the task itself. The work is now in context with all the conversations about it, movement it has been through, and so forth. It shows you some data associated with all this work, such as how many tasks were completed on a project over time. A lot of insight comes from custom searches or even just looking at someone else’s task list to see what’s on their plate and when it’s due. You can search for all tasks that are overdue, for example, or look at the task list of your three quality assurance testers before assigning new work to someone who is already overbooked. While some collaboration tools advertise being as simple to use as Facebook, that’s really not the case here. Someone on the team needs to envision how it will work for your needs. Adopting it will require a can-do attitude. But once you get going, however, it can be an extremely powerful tool. Multiple projects can be added very quickly and tracking them can be done through the left sidebar. Structure your project milestones as a checklist from start to finish, order by date or deadline, or map dependencies so one thing can’t be complete until its sub-tasks are finished. Add depth to any task or item, like notes, links, tags, and comments, and if you are co working , you can see any changes made by your team mates. Upload attachments, set due dates—it’s all there. Take a look here if you want to discover all that it has to offer. It has a dozens of integrations with other apps and services like: Dropbox, Google Drive, HipChat, Jira, Slack and many more. See the complete list here. I have found some resources which might help you make your decision. It is rather popular and obviously you will find loads of documentation and learning aids out there. Which is in my opinion very important. There are loads of options out there. Lynda.com offers a training course and tutorial. Free until you reach 15 people working on the same project. It’s just as good a corporate task manager as it is a to-do manager. One very cool thing is that you have access to the same features even if you are on the free tier. The difference is that paid users will get premium support and guest users. Dropbox, Pinterest, and Uber to name a few, use it to manage their projects. Give it a whirl and let us know what you think. Also if you so wish we have made a list of 21 great project management tools. It is a great place to start your research.